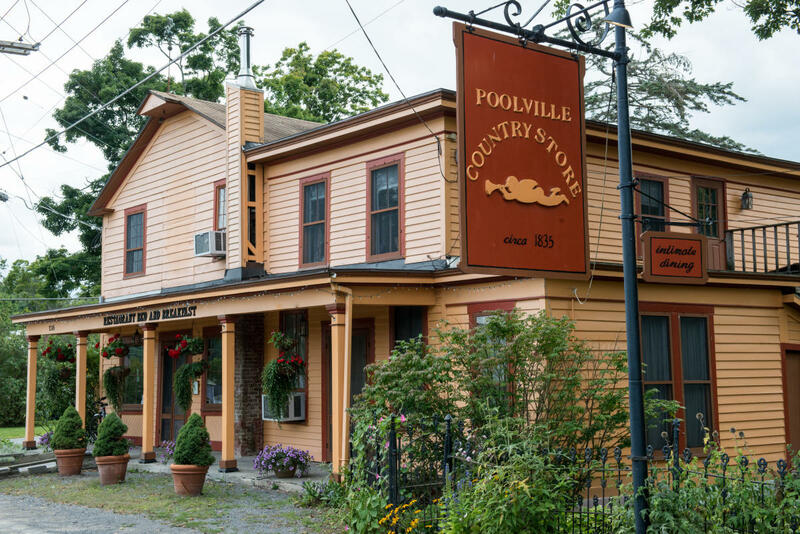 The Poolville Country Store, built in 1835, is currently a restaurant and bed and breakfast offering progressive American cuisine with a European influence in a fine dining atmosphere. 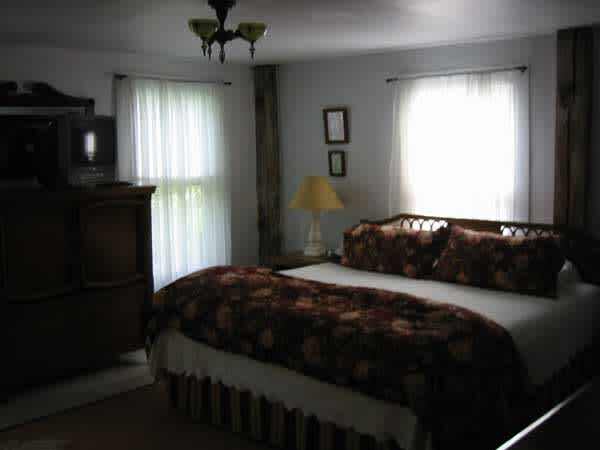 In our adjoining property we offer two king bed suites accommodating four individuals per suite and accommodations for two in a private queen bedded cottage. Call for reservations and availability.